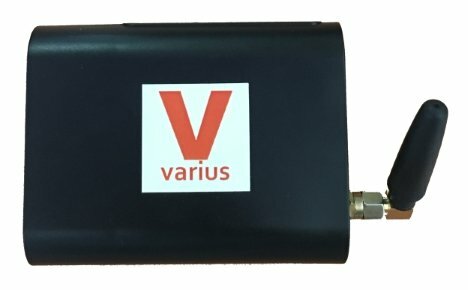 Varius Message Router is an SMS gateway appliance with environmental sensors (temperature, humidity and power failure sensors) and network monitoring capabilities. It is an essential equipment used to monitor the server room. Virtual USB Server allows you to share and access your USB devices wirelessly as if they were locally connected. Crossmatch offers a complete range of USB optical and capacitive fingerprint readers including the popular DigitalPersona U.are.U 4500 and EikonTouch 510 and 710. 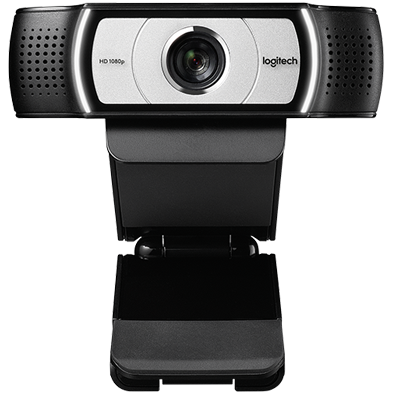 Logitech business webcams enhance desktop collaboration with high quality HD video. The full range of C925e, C930e, BRIO and B525 HD webcams offers exceptional quality at affordable prices. Varius barcode scanners support reading 1D, 2D barcodes, QR codes on paper and on mobile screens. 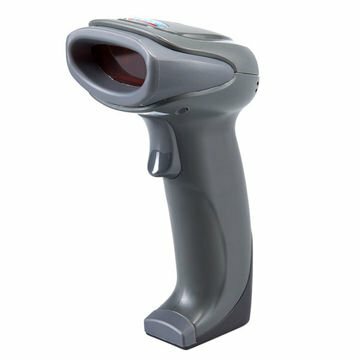 The barcode scanners have cable, wireless and bluetooth connectivity. 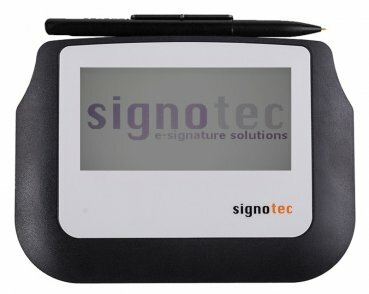 Signotec GmbH is an expert in the field of capturing handwritten electronic signatures. The made in Germany signature pads are of world class quality. SCSpro provides smart cards solution and the payment system using the smart cards. 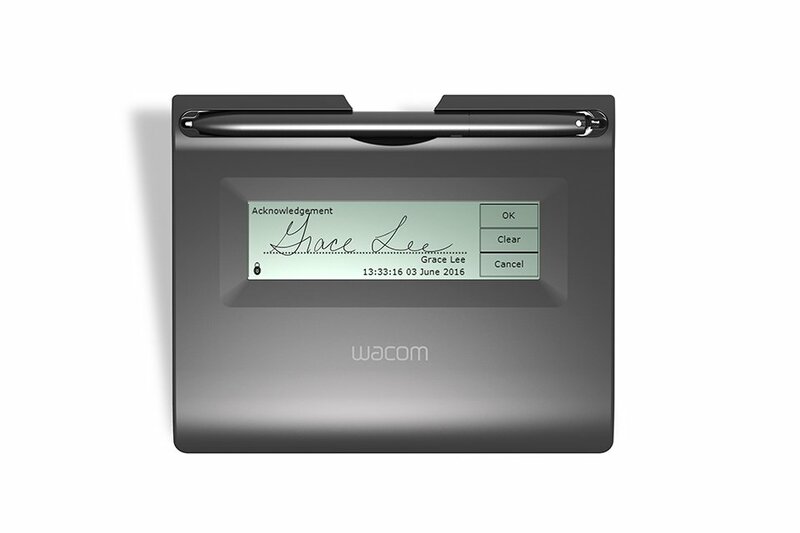 Wacom offers a wide range of signature pads and pen displays. Wacom Signature Pads are best known for its compact design, durable and robust quality. AVTECH Room Alert Temperature & Environment Monitors are the Most Advanced, Easy-To-Use, Reliable & Affordable Environment Monitors Available. Varius Monitoring includes temperature, power and networking monitoring. It works with Varius Message Router for alerts and logging. 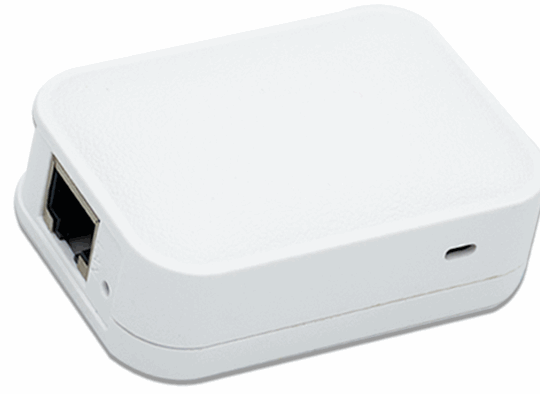 Varius Mini Wireless Router is exquisite, portable and small wireless router which designed for those who use mobile devices like smart phone, PADs, notebook to surf the internet. GFI Software builds affordable and easy-to-use IT solutions that enable businesses to discover, manage and secure their networks. Varius Technology Pte Ltd is the sole distributor for GFI Software in Singapore.